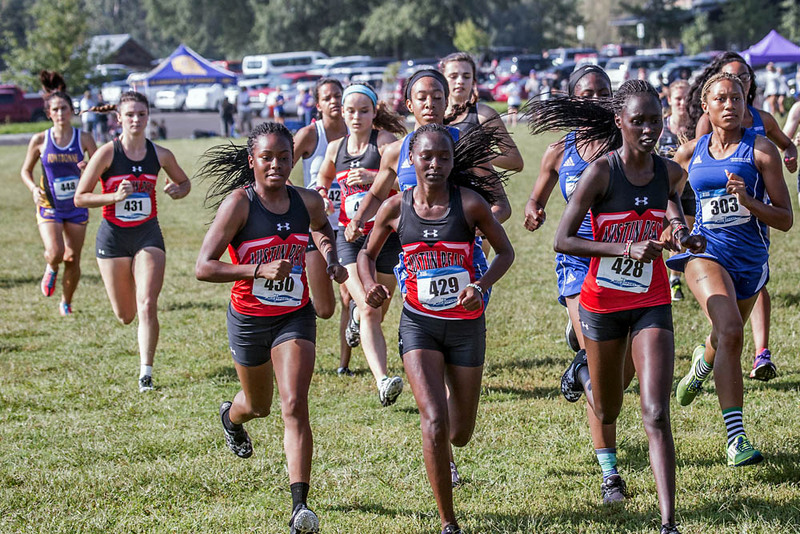 September 16, 2018 Archives - Clarksville Sports Network - Clarksville Tennessee's most trusted source for sports, including Austin Peay State University. 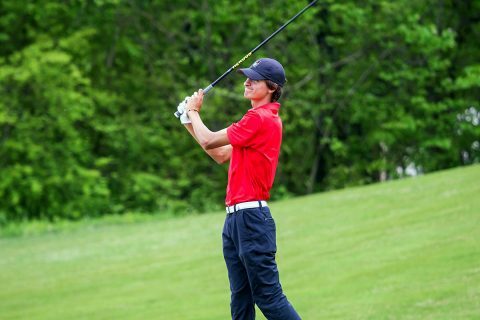 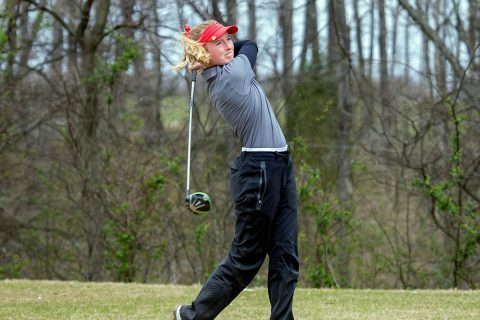 Clarksville, TN – After a promising start to the fall slate at last week’s GolfWeek Program Challenge, Austin Peay State University men’s golf will make a shorter trek down Interstate 40 to participate in the Memphis Tiger Intercollegiate, hosted by the University of Memphis at Colonial Country Club. Clarksville, TN – After a couple of weeks of individual skill/position workouts, Austin Peay State University’s softball team will begin its first full team practices this Monday, September 17th, 2018 at Maynard Stadium/Cheryl Holt Field as the Governors prepare for their first season under the direction of new head coach Kassie Stanfill. 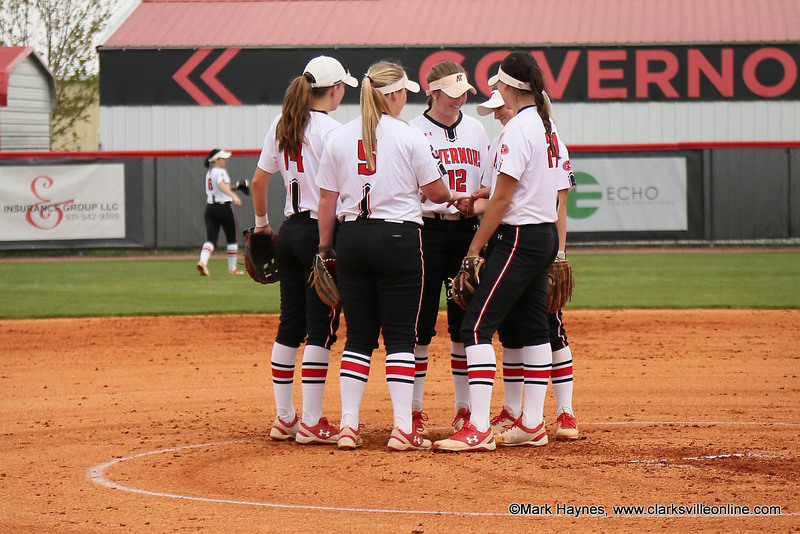 Austin Peay Women’s Softball begins full practices Monday at Cheryl Holt Field. 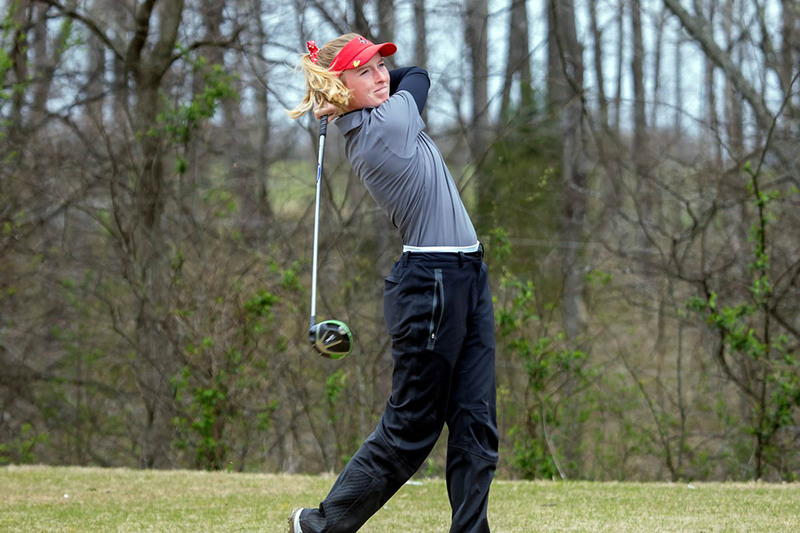 Clarksville, TN – Claire Larose scored in the first half to lift Austin Peay State University’s soccer team to its first conference win over Tennessee Tech, 1-0, Sunday, at Morgan Brothers Soccer Field. 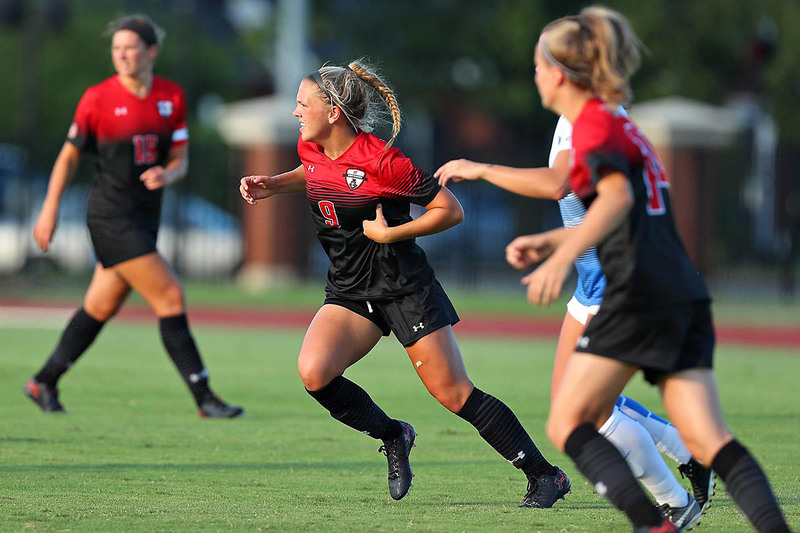 The Govs (6-2-1, 1-0-1 OVC) started out on the front foot, with Amber Bateman having a shot saved in the 9th minute. 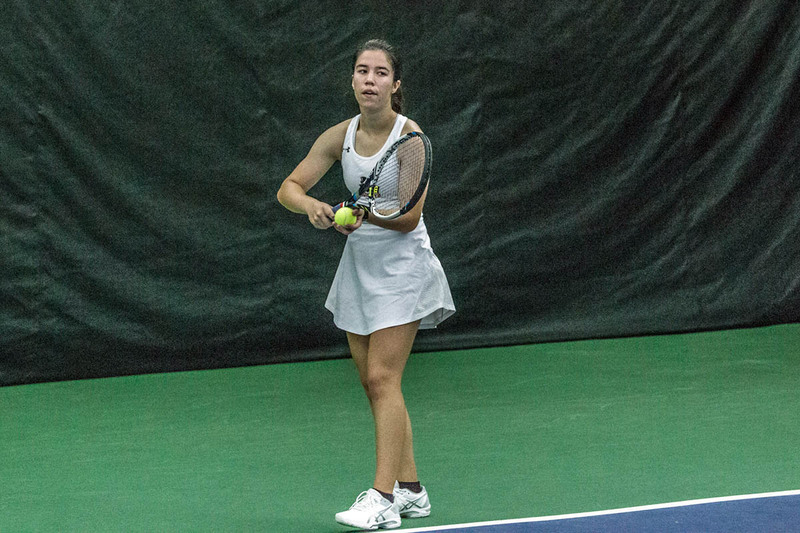 Clarksville, TN – Capped off by Lidia Yanes Garcia winning the Flight A Singles title, Austin Peay State University(APSU) women’s tennis team made a great showing in the APSU Fall Invitational, Saturday. Due to time constraints, only the main draws of Flight A and B singles and Flight B doubles were fully completed.